Feeling overwhelmed with your dog? Don’t give up! We can help! Our trainer comes to you, working in your home, at your pace. This package includes: 4 in-home, one-hour private lessons with the trainer plus 4 one-hour small group classes at our Paradise Valley indoor facility. 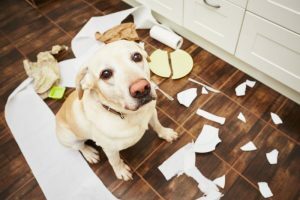 (Feisty Fido Packages require a minimum of 60 days or 8 private 1-hour lessons before testing to qualify for any classes.) Also includes treats, a treat bag, a clicker, and a tote bag. PLEASE BOOK ALL CLASSES AT LEAST 48 HOURS IN ADVANCE. 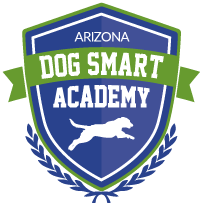 New to AZ Dog Sports??? Begin with our Starter Training Package! 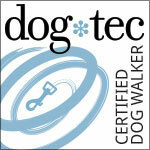 Includes a Bronze Membership*, Treats & Treat Pouch or a Place Mat for your dog. *Gold and Silver packages also available at additional cost. Once you have purchased our Starter Package, and completed your first set of classes; we offer three discounted renewal options for your continued training.